"We delight in the beauty of the butterfly, but rarely admits the changes it has gone through to achieve that beauty." What are those areas in life you would like to improve? Let's work together! 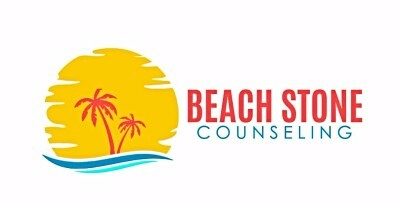 At Beach Stone Counseling we want to make your goals our goals. We work with individuals to identify those areas of concerns and map out a course to which we create positive changes. Some areas of concern may be stress, anxiety and depression, grief and loss, addiction, anger management, self esteem, trauma and PTSD to name a few. At Beach Stone Counseling we create a safe envionment where individual can feel comfortable addressing issues that matter to them. Confidentiality and building trust is an important to this process.